Conflicts between human activities and wildlife are an increasing problem, and in many parts of the world damage caused by wildlife creates significant economic challenges to human communities. Methods for reducing human-wildlife conflicts are either ineffective, time consuming or costly. Both lethal and non-lethal techniques are used for reduction of human-wildlife conflicts. However, the use of lethal methods is often controversial, as there is a public desire to co-exist with wildlife. This thesis is focused on human-wildlife conflicts in agriculture. 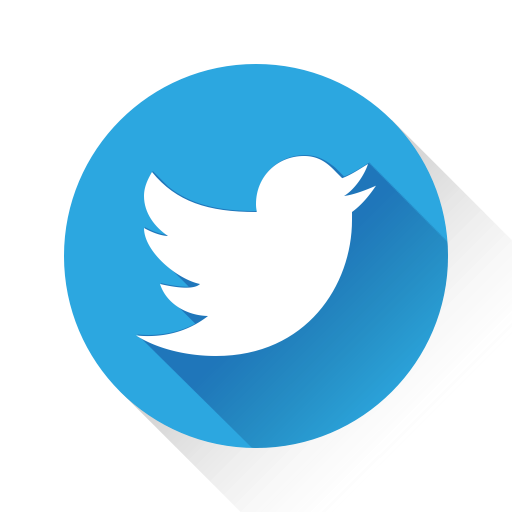 The research has been driven by two very different conflicts between wildlife and agricultural activities, namely the problems with large flocks of birds in agricultural fields and wildlife mortality during mowing operations. 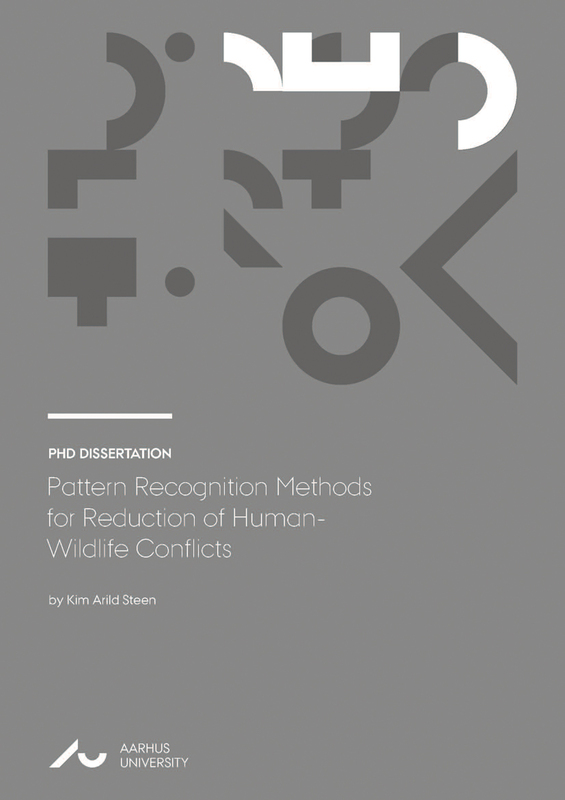 The scientific contributions of this Ph.D. thesis focus on how sensor technologies and pattern recognition methods can be applied in the design of solutions for the reduction of human-wildlife conflicts in agriculture and thereby contribute to more ethical and efficient wildlife damage management. The result is a collection of contributions to the design of pattern recognition and signal processing algorithms to enable the use of smart sensing in the solution for human-wildlife conflicts. The achieved results are a significant step towards a more efficient sensor based solutions for wildlife-friendly farming and reduction of human-wildlife conflicts within agriculture.